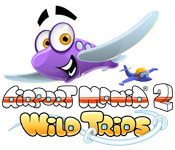 Airport Mania 2: Wild Trips is rated 4.6 out of 5 by 34. Rated 5 out of 5 by Calliefornia from Replay I really enjoy this game. It's not easy but not hard and it's just so cute and very enjoyable to play. There's really no story, which I like so there's nothing to skip through and it's just pure game play. I'm replaying it constantly. Rated 5 out of 5 by nickyd_81 from Excellent Sequel I loved the first Airport Mania so I was over the moon that this one was just as fun! Rated 5 out of 5 by maarja0 from A fun classic This is one of the games from BFG that I return to again and again - I've owned it since the publication and played it through several times. 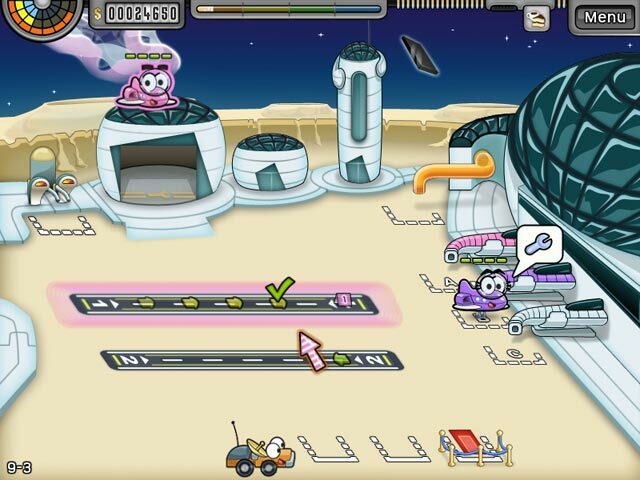 The time management game has just the right amount of challenge (easy enough to pass, but needs a bit work to get all the stars from all the levels), offers you a choice of how to develop your airport (which upgrades to buy first and which to leave for last or just not buy at all), the graphics are cute but not too bling, and I love the sounds (beautiful, not noisy, but informative). Also, there are very many levels, so many hours of play. Why are there so few new games of the same quality? Rated 5 out of 5 by booboo36ff from Fun game Fun game and you get to buy upgrades for your airport. Not too hard to win the levels... but not too easy either. Lot's of different "trophies" to win within the game. Rated 5 out of 5 by elwilgo from Cute and fun! I've played this game all the way through once, and am now on my second attempt to get "supreme" scores (perfect scores are still rare and elusive for me.) The graphics are good, and the planes are absolutely wonderful with their facial expressions and little tunes they sing as they load and unload from the airport gates. The facial expressions become more and more angry if the planes are left too long in one area - hilarious! As far as I know, time is unlimited on each level, you just won't get the better scores and the better money that goes with them to spend on airport improvements. So, a great game for young and old alike. Rated 5 out of 5 by MizzThizz from Addicting It is both fun and addicting!! Rated 5 out of 5 by alsteele28 from Planes with personality! I have played and enjoyed both this and its predecessor for many many years. This has always been one of my 'go-to' games whenever I just want a bit of stress-free game-play (no puzzles to solve, no 'customers' to feed), I have played this on various formats over the years from PC's to tablets, with the current Presidents sale offer (God Bless America (and Bigfish(is that blasphemous? )), then I was wondering whether to purchase either this or the first version. I have decided to purchase this version as both are very similar but this being the second has major improvements over the first outing. The first improvement is the graphics which are more 'rounded' and less blockier then the first game. This version is also in wide-screen by default and the mouse response is a lot better, meaning that you can control the planes flight with more accuracy. Don't get me wrong I really enjoyed the first game (indeed I have it on my ipod and tablet (not purchased two just one and it 'up-scales' itself :)), but for the PC I think this version lends itself better to the 'bigger screen'. 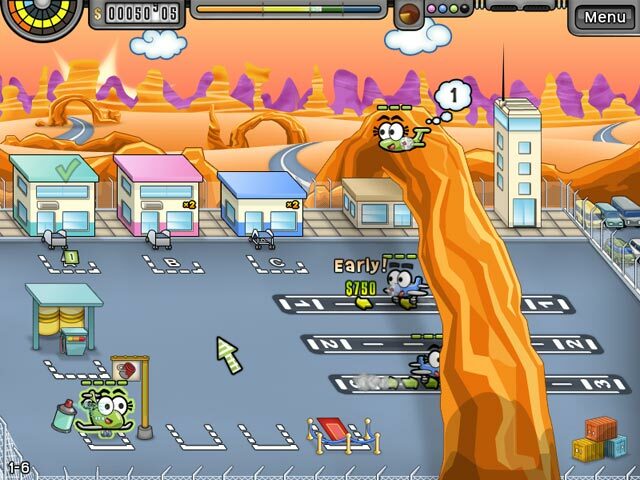 If you want a bit of light-hearted, stress-free, then I would heartedly recommend this game, as the graphics are quirky, 'planes with personality' and whilst there is not much of a storyline (but then this is a TM and how many TM have a really gripping storyline), the game is one that you can play over and over, if only to try and perfect a 'supreme score' on all levels. I would heartedly recommend this game to young and old alike and whilst it may have been out a while the graphics are still solid and hold up well even in today's market. Rated 5 out of 5 by lesmithtrea from Just as fun as the first one! I especially enjoyed this game with new locations! Rated 5 out of 5 by mirj from real fun This is one of the favorite games of me and my sons (8,4), It is a time management game with some funny mini games integrated. 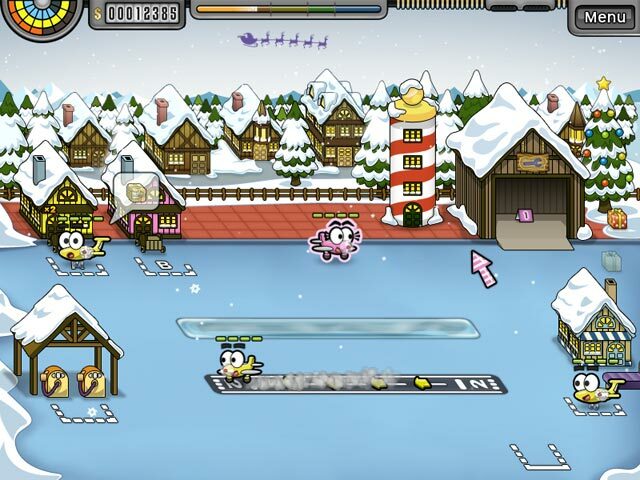 I like the cute design very much and also the strategic aspect of the game. There is also an iPad version available.